You are stressed because of the market and your hair is getting thin and crinky because of that? 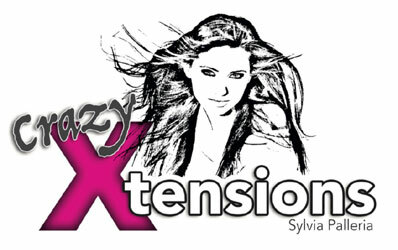 Crazyxtensions.ch can help you with that. 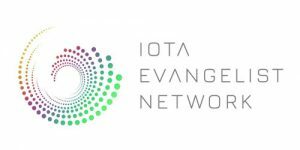 Their salon in Laufenburg – Switzerland is accepting IOTA payments for hair extensions and keratin straightening. 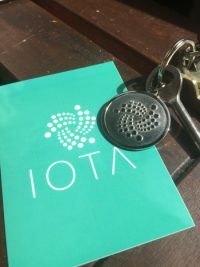 Start the next bullrun with a brand new look! Coinvibe just got an easter sale! Use the code: EASTER%10 and get a 10% discount.